Gain the knowledge and confidence to successfully treatment plan, place and restore dental implants. Shawn P. Lottier is a graduate of the Baltimore College of Dental Surgery. He maintains a private practice in Atlanta, GA where he provides cosmetic, implant, comprehensive and sedation dentistry along with orthodontics. 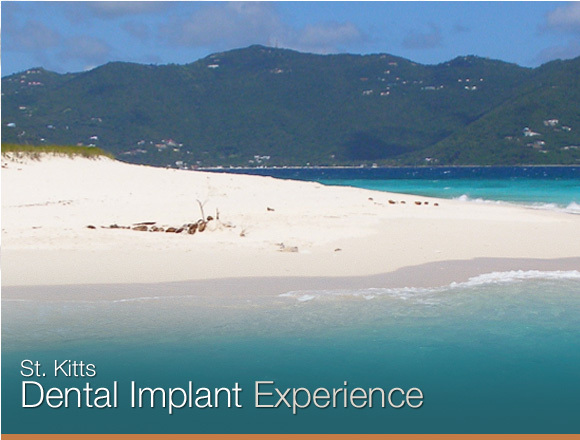 Dr. Lottier has designed and taught numerous implant and bone grafting classes for dentist. sedation dentistry. Dr. Kelly is an accomplished educator, mentor, and author. He has been placing and restoring implant since 1988 and continues to inspire dentists. Duanne W. Jones is a graduate of the Baltimore College of Dental Surgery. He practices in St. Thomas & St. Croix, U.S.
Virgin Islands and in St. Kitts.